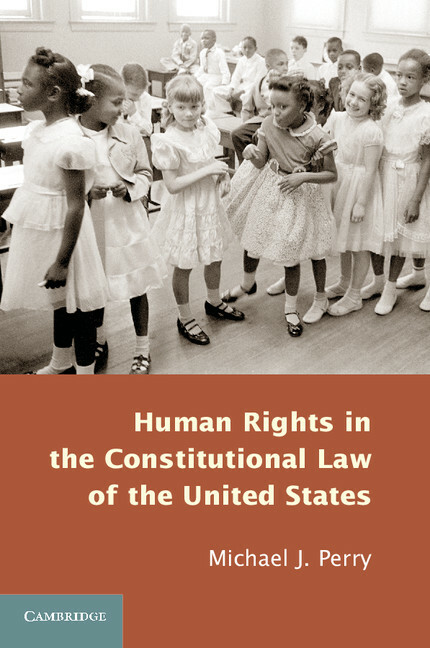 Michael Perry is the author of Human Rights in the Constitutional Law of the United States (2013). He holds a Robert W. Woodruff Chair at Emory University, where he teaches in the law school. Previously, Perry held the Howard J. Trienens Chair in Law at Northwestern University, where he taught for fifteen years, and the University Distinguished Chair in Law at Wake Forest University. Perry has written on American constitutional law and theory; law, morality and religion; and human rights theory in more than sixty articles and eleven books, including The Political Morality of Liberal Democracy (2012), The Idea of Human Rights: Four Inquiries (Oxford, 2000), We the People: The Fourteenth Amendment and the Supreme Court (Oxford 2001), Under God? : Religious Faith and Liberal Democracy (2003), Toward a Theory of Human Rights: Religion, Law, Courts (2008), and Constitutional Rights, Moral Controversy, and the Supreme Court (2010).